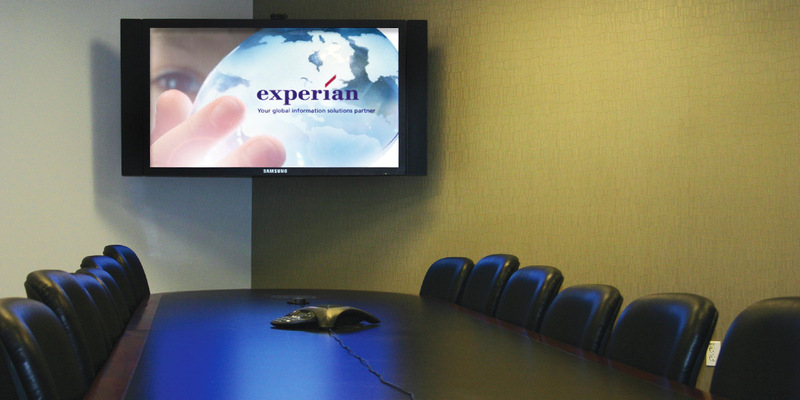 This newly renovated, high-security credit bureau equipped its entire facility with the latest modern AV technology. 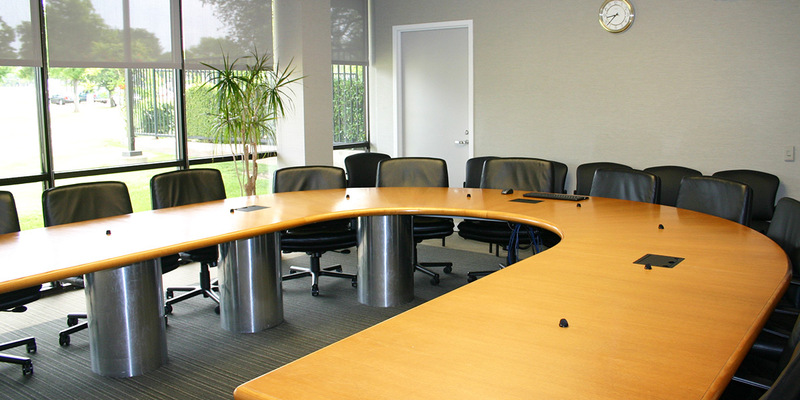 In the executive conference room of the facility is a 6000-ANSI lumen WXGA projector, audio conferencing, video switching and distribution equipment, and multi-element, pop-up table microphones. Several of the conference and training rooms include LCD displays, video switching/distribution equipment, wireless microphones as well as sound systems. 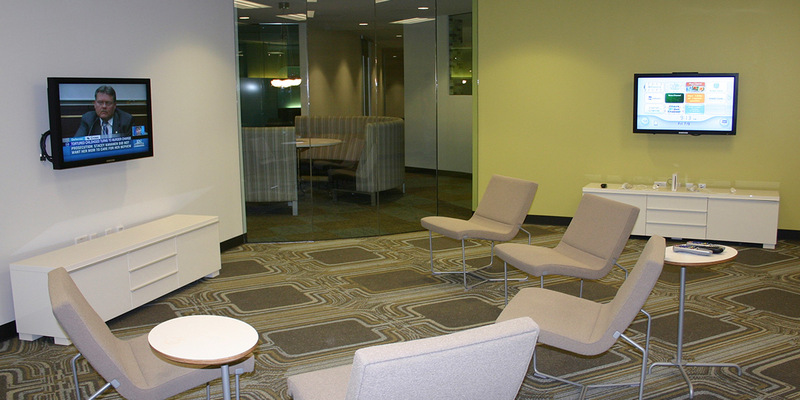 Employee break areas also include LCD Displays, Nintendo Wii gaming consoles, auxiliary video/PC input, and integration with HDTV tuners.